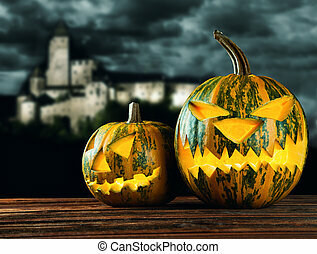 Halloween pumpkin on wood with dark background. 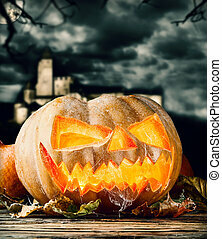 Concept of halloween pumpkin on wooden planks. 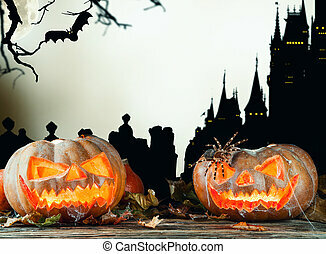 blur scary castle on background. 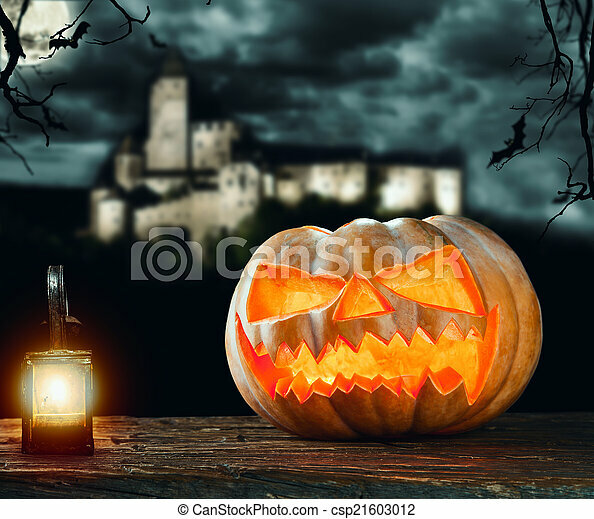 Halloween pumpkin on the dark background. 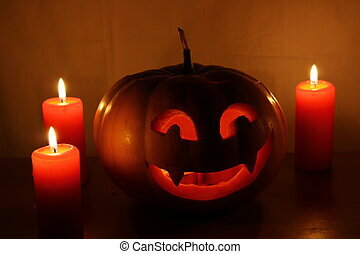 Scary Halloween pumpkin with candles on a dark background. 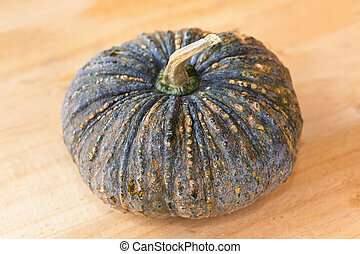 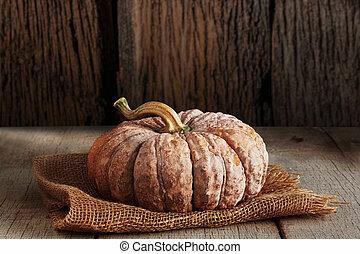 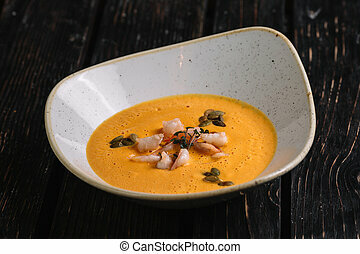 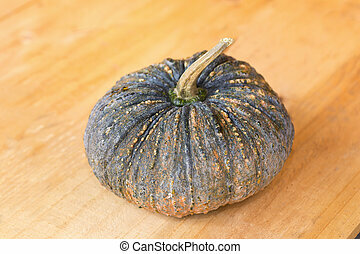 Pumpkin on sackcloth with a wood background. 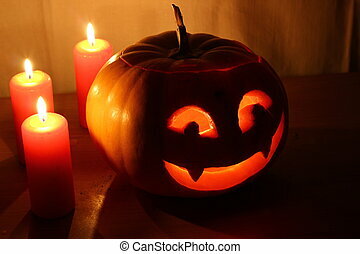 Halloween pumpkin with candle on dark background. 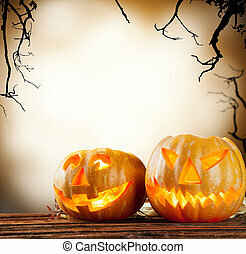 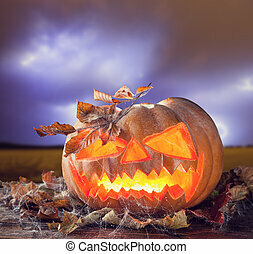 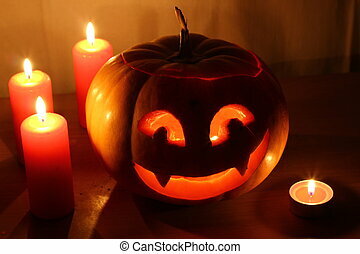 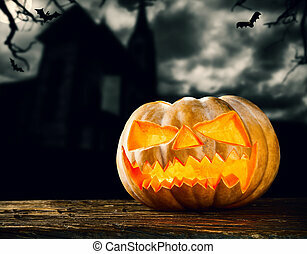 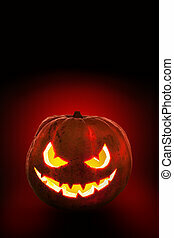 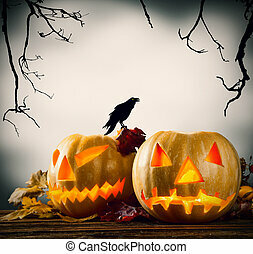 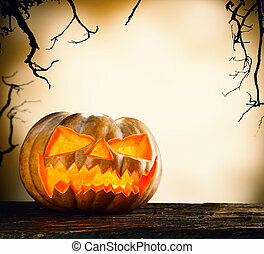 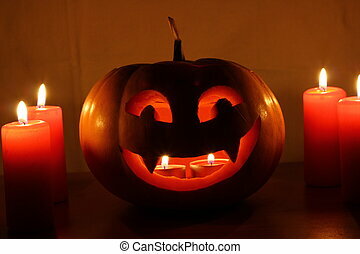 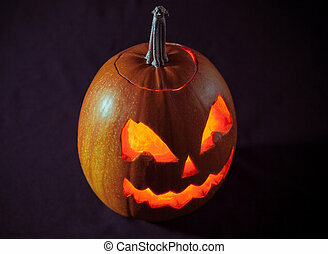 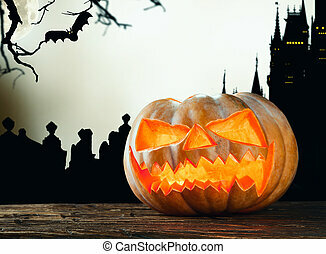 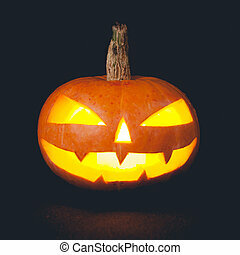 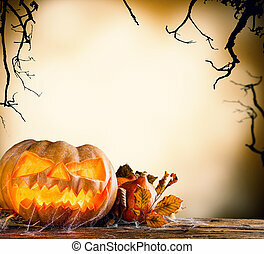 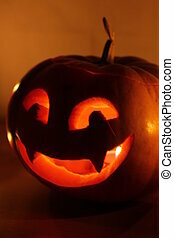 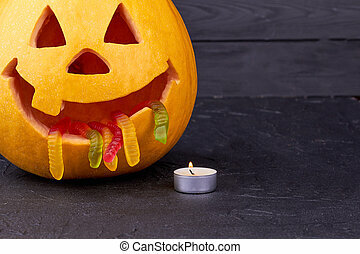 Funny carved pumpkin and burning candle on black background. 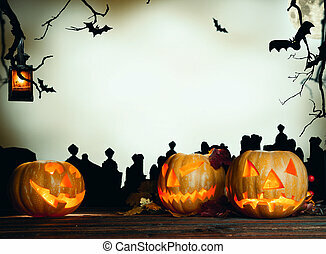 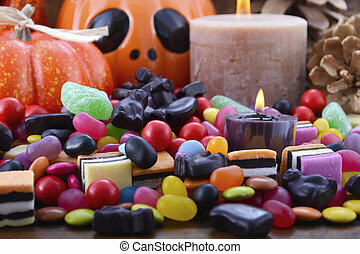 Happy Halloween Day. 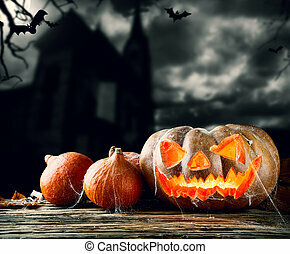 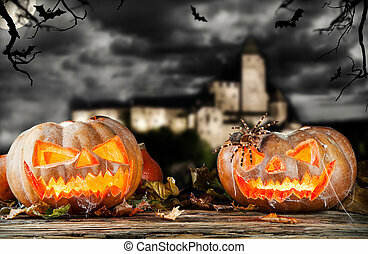 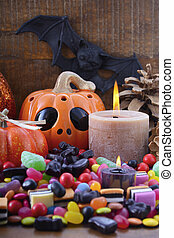 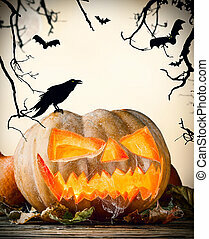 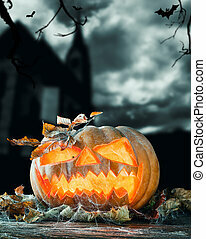 Halloween Candy with pumpkins, Jack O Lantern, candles and bats on dark wood background.